Low bid approvals could see road changes and repairs after August’s City Council meeting. Under new business Paul Poore discussed having a new downtown event on November 4, 2017. To follow up on the event read, Sports Car Event Coming to Pickens. Next on the agenda, David Hall brought attention to the need of a lift station pump. Lift stations are used for pumping wastewater or sewage from a lower to a higher elevation. Hall told the council it was vital that the pump be repaired being that it has been patched multiple times and runs the risk of leaking. The council made the approval to repair the pump by accepting the low bid of $11,875 from Foreline. Superintendent Dr. Carlton Wilson spoke with Mayor John Weaver and stated the Board of Education would give back to the city the Dixie Street Extension. This street runs between Jasper Elementary School and the old gym. It has been blocked off for many years making it unavailable for traffic due to children crossing the road to enter the gym. The council approved to reopen Dixie Street Extension as an operational city street. After it is finished, it should be stable for a while. Jasper, GA – At this month’s Board of Commissioners Work Session, the board discussed the LMIG 2018 road paving schedule. The list is not complete, but already includes roads such as Lumber Company and Upper Grandview. It will be determined after approval which roads will be paved by the county and by contractors. Following the road paving schedule, Sheriff Donnie Craig spoke further on Capital Lease for new patrol vehicles. A loan would be taken for the vehicles and paid back with available SPLOST funds. Sheriff Craig is still looking at different models of vehicles to determine which would be most suitable. The Sheriff’s Office currently plans to keep the better vehicles they have and surplus out the others. 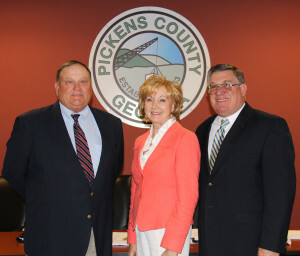 The board spoke next on the proposal of the Georgia Mountain Regional Contract, which would allow new and updated photography of Pickens County. 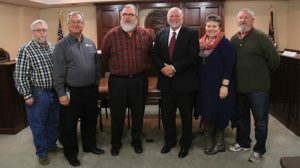 For the full story, follow up with Georgia Mountain Regional Commission Contract. Don Boggus brought attention to the possibility of two new airport t-hangars. These would be placed on the north side of the current t-hangars. Once built, it is believed they will pay for themselves. Boggus stated that the t-hangars already have commitments, along with a waiting list behind them so the need is there. The t-hangars would be financed for ten years with two years of that being only interest and a seven year payback. An exact cost for the construction has not been said yet. Faith McAllister is raising funds for the Cuddle Bear book drive in order to place a Cuddle Bear book and stuffed animal in the hands of children in our community. This program is offered by USBORNE Books & More. The publisher of the book will be matching each donation made by 50%. If you donate two sets, they will automatically donate one. If you donate ten, they will donate five. When children are taken into foster care, it is most likely one of the worst and scariest times of their lives. Pickens County DFCS provides each child with a small bag of items that they NEED, such as toiletries, for example. Oftentimes, they’re taken in with only the clothes that they are wearing. 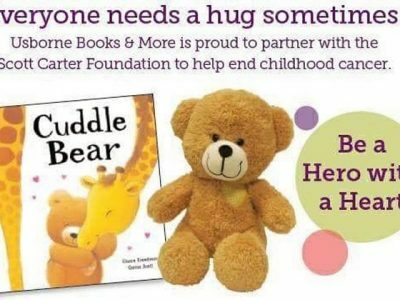 Usborne Books & More will also donate a portion of the proceeds to the Scott Carter Foundation for pediatric cancer research…so donating to this drive will be a blessing to the foster children right here in our County as well as children all over the Country who are affected by pediatric cancer!! Cuddle Bear is a sweet story about a bear who spreads cheer and hugs to others when they need it the most, no matter what their differences or needs. Any donation amount is truly appreciated! The cost of a Cuddle Bear book & plush set is $25. Children truly are our future! As adults, it is our responsibility to make EVERY child feel important and loved. I feel that should start at home and spread outward as far as we can reach! Let’s be a blessing to these precious children and spread love and kindness…SHOW them that we care. 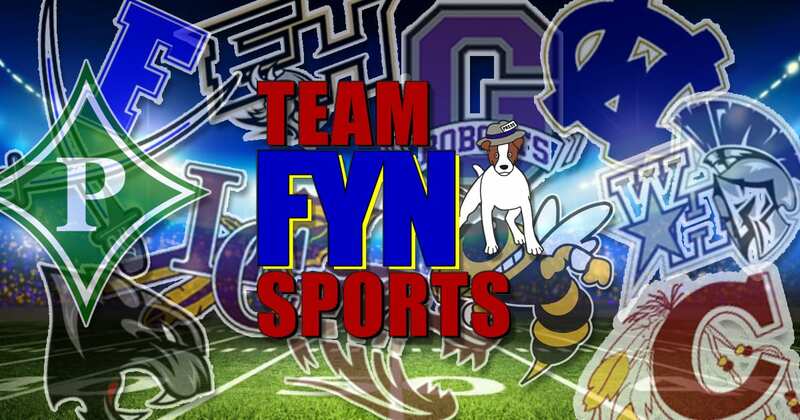 Donations can be made through the fundraiser shared on my personal Facebook page. My goal is to collect $1,000, which will provide 40 Cuddle Bear sets to the foster children of Pickens County DFCS. The fundraiser is open through July 29, 2017.